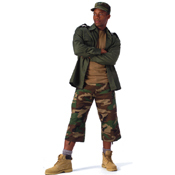 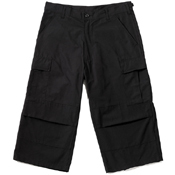 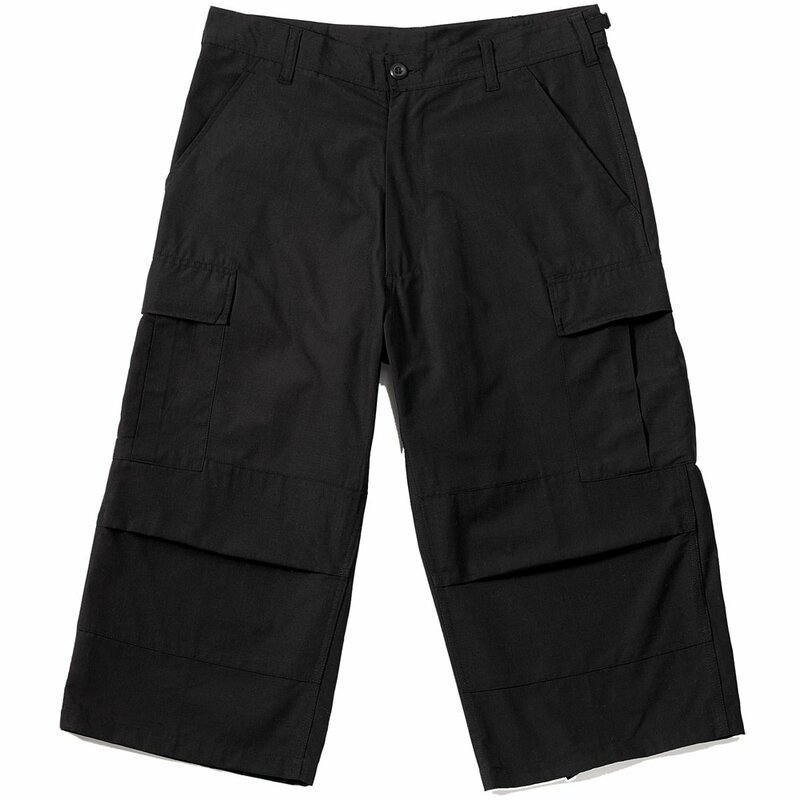 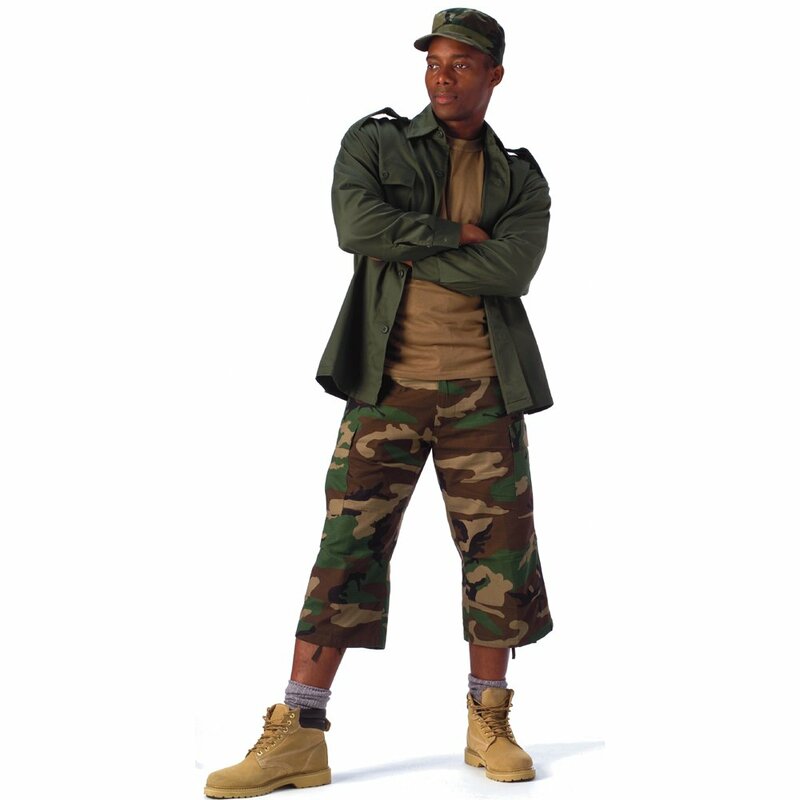 The men’s 6-Pkt Capri Pants is an excellent example of Gorilla Surplus’ excellent collection of Capri pants bringing together style, comfort and usefulness. 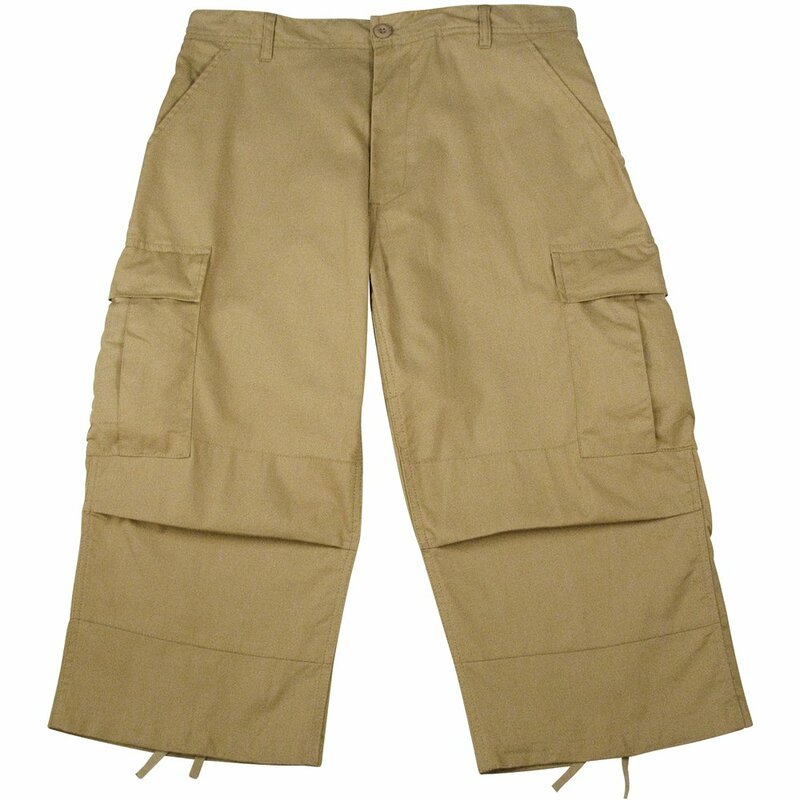 These Capri pants are made from cotton rip-stop material which ensures high durability and toughness in the most trying conditions. These pants provide the same durability even if worn at home. 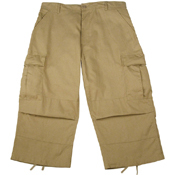 Apart from this, the pants feature two front slash pockets below the waistline, two small pleated button-down pockets above the knee and two large ones below the knee. 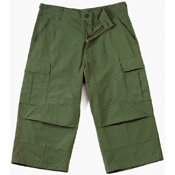 The two button-down back pockets only add to the convenience and cool looks of this pair of Capri pants.